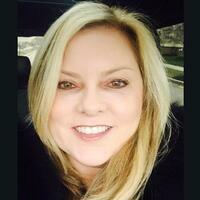 Wendy owns her own training consulting company tailored to biopharmaceutical and healthcare marketing organizations. As the former Head of Commercial Training at Sanofi Genzyme, she created a specialty learning organization with a focus on Professional Development, Onboarding / New Hire Sales Training, and On-going Sales and Leadership Learning. In this role, she implemented a new learning platform for Online Product and Sales Training. Before, Wendy was Sales Training and Leadership Development Director at Eli Lilly. 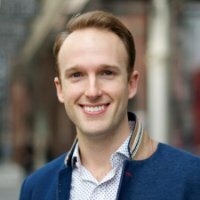 Greg is an education technologist and VP at NovoEd. Greg and his team have designed, built, and launched 500+ training programs reaching over 1.5 million learners. Greg serves on the Board of Directors for Leadership High School and advises startups, software vendors, and investors entering the education space. Previously, he was a Fellow with NewSchools Venture Fund, a PM at Coursera, and a consultant at McKinsey.